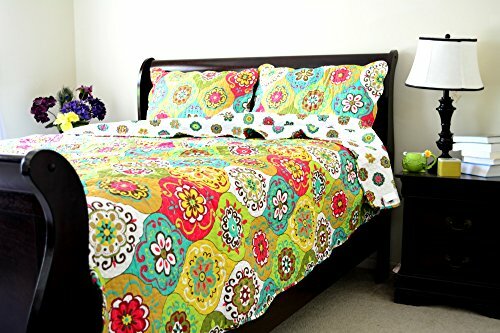 Size:California King | Color:Leap Into Summer Take a Leap Into Summer in the best way by adding new bedding with lots of color into your bedroom. 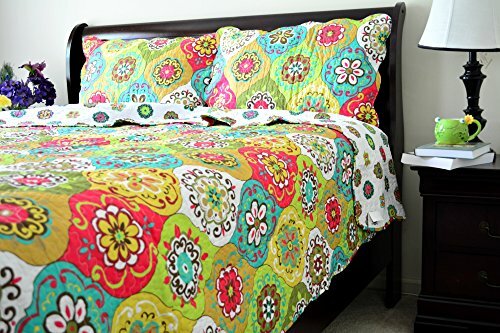 This bedspread will definitely be the new focal point of your bedroom with its diverse set of colors and exotic bohemian style designs. 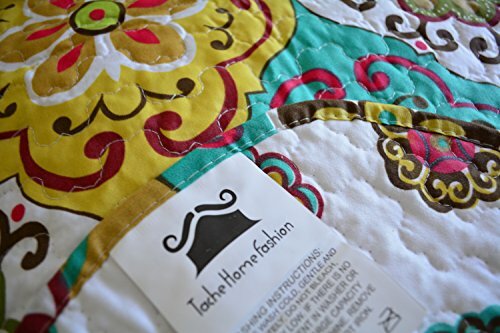 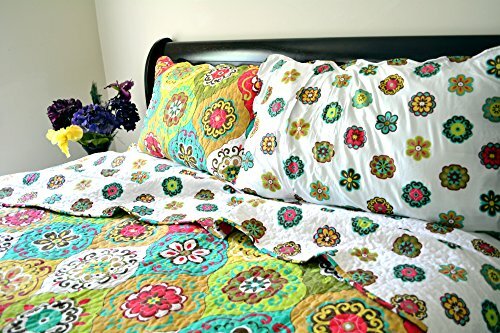 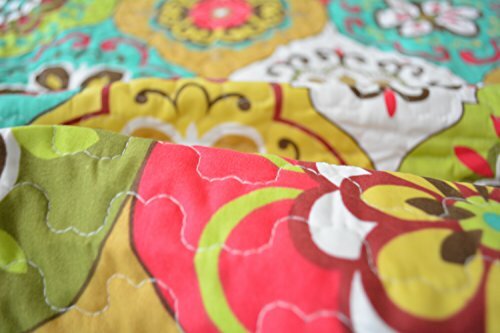 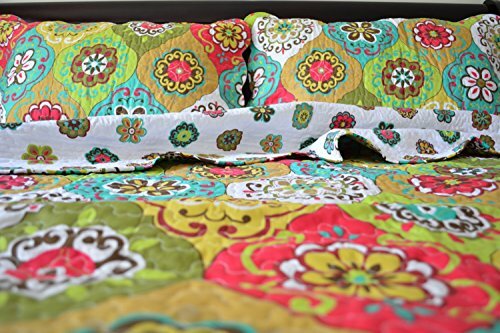 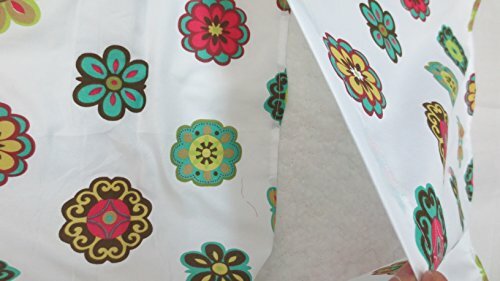 The unique design of this bedspread makes it a versatile piece to have in your home for summertime, or use it year round to always have the beauty of summer with you. 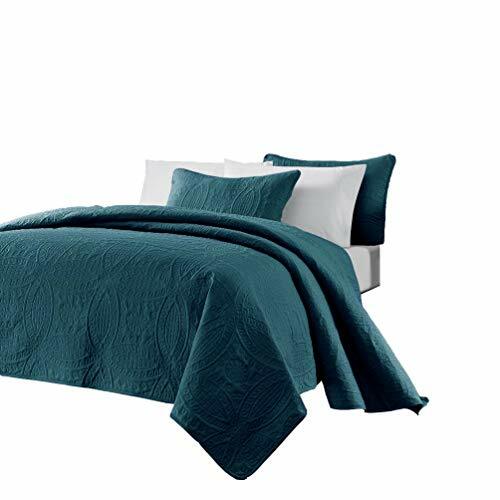 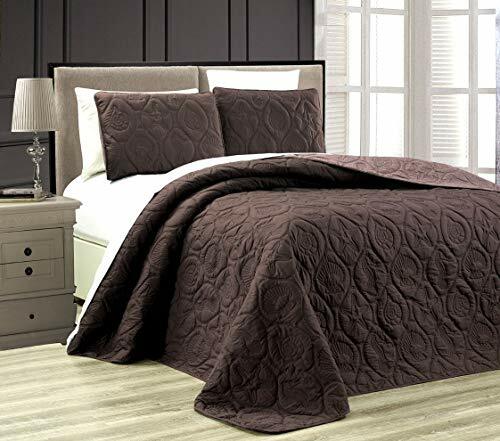 This coverlet is warm and its light weight makes it a very convenient and affordable alternative to more heavy quilts and comforters sets.